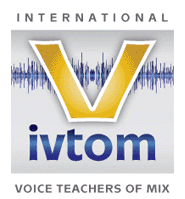 The International Voice Teachers of Mix (IVTOM) endeavors to provide an opportunity for education and association to MIX voice teachers, who strive to teach a natural, unaffected, beautiful and healthy vocal production. 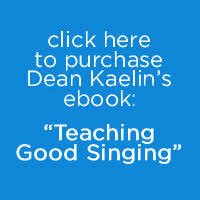 We seek a return to pure bel canto singing (MIX) in all vocal styles. 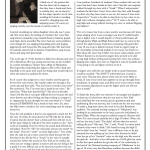 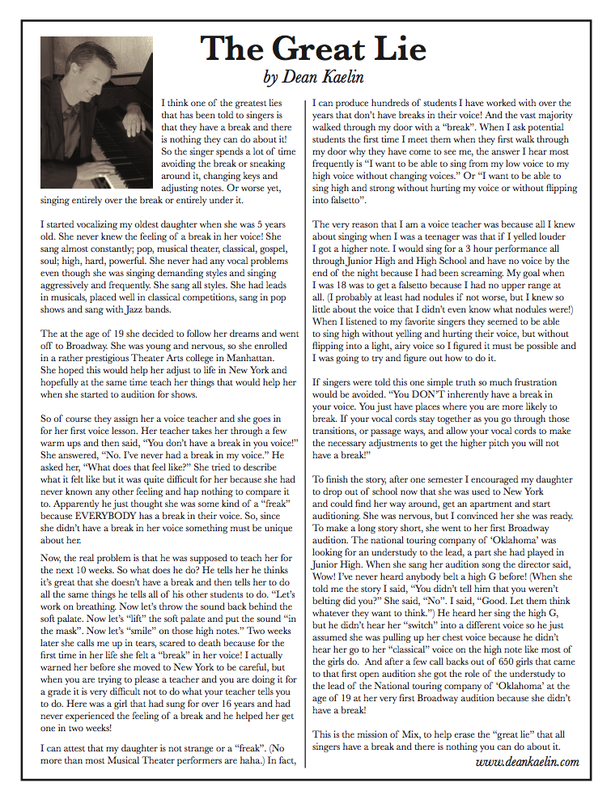 The Great Lie – an article written by Dean Kaelin.